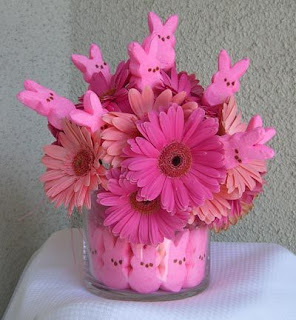 Easter is upon us and Spring has sprung! 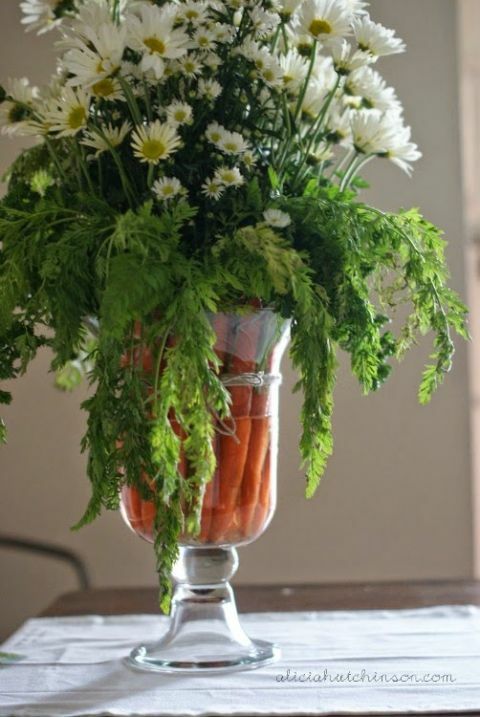 If you are looking for some fresh ways to decorate your Easter table, or perhaps to send best wishes to friends and family, Bloomex has you covered. 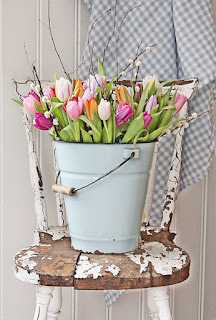 We've gathered some simple ways to use fresh flower bouquets for added impact. to your home this season. Best flower choices for Easter would include blooms such as tulips, lilies, daisies, or roses in lovely pastel shades like lavender, pink or yellow. Bloomex has some gorgeous choices for amazingly low prices. 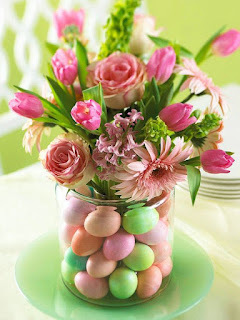 Click to see more Easter Flowers and gifts from just $19.99, to use for your own decorating or to send across Canada. 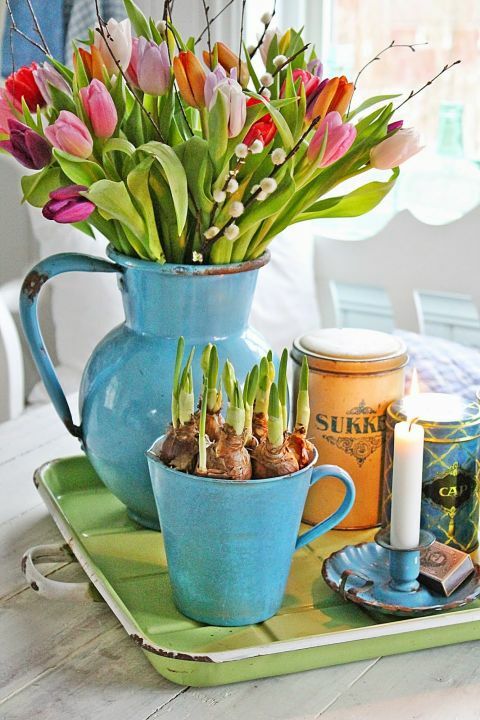 Then use one of these fresh spring ideas to present your beautiful flowers, and enjoy the "wow" factor that results! 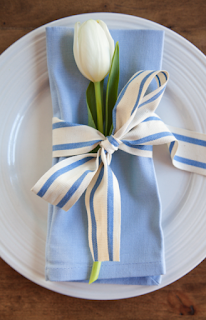 Add a fresh tulip, gerbera daisy or other spring flower to the napkins at each of your place settings. Your guests are sure to appreciate this extra special touch. Explore your options and consider using a chic metal pail, a watering can, water pitcher, wicker baskets, or even rubber boots to transform a lovely bouquet into something extra special for spring. Dyed eggs, carrots and candy are perfect choices to add extra "wow" to clear vases! Colourful jelly beans, cute candy rabbits, and small eggs (real or plastic) are all perfect choices and easily available. 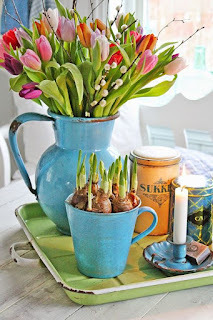 Get creative with your own wonderful Easter ideas! If you have photos of your own Easter flower creations, we would love to see them! Feel free to share at reviews@bloomex.ca .